HOME > Guess who is the featured author of codecanyon this week! 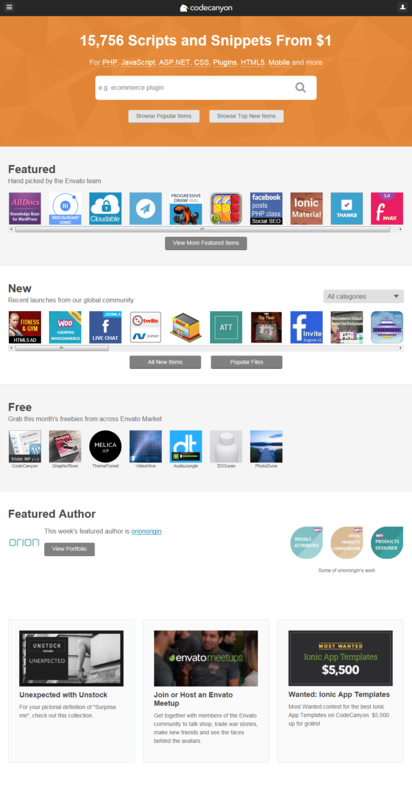 Guess who is the featured author of codecanyon this week! 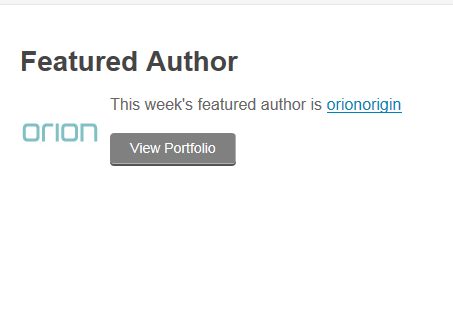 In the midst of thousands and thousands of e-commerce plugins, Orionorigin has been nominated as the featured author of the week on codecanyon. There are uncountable plugins out there, but when customers are not satisfied with the offered products they tend to switch in the search for a better service. Giving out great services earns you a recognition. Our plugins are coded with all the love of the world to make work easier for you! !